2010 was actually a pretty great year, to be honest. We had some great games, some awesome announcements, and aside of a few editors having to move on, Destructoid is now bigger and better than ever. To be fair, even with a few speed bumps here and there, just about all of the games I played lived up to expecations. There is however, one thing that's kind of bugged me. That something being that after the whole debate about expansion packs and sequels after last year (see: Left 4 Dead 2 ridiculousness) it seems that a lot of that went under the rug this year. Okay, not entirely, we had plenty of games that went under that. But there's one game that, considering the community's response, could potentially say that we still haven't accepted a universally accepted "sequel" formula. And that game is Super Mario Galaxy 2. Now before I go any further, let me just make this clear. I love Super Mario Galaxy 2. It has, without hyperbole, the best pure three dimensional platforming gameplay I've ever experienced, period. It is one of the finest games I've ever played. As a matter of fact, if Super Mario Galaxy 1 didn't already come out, and I was asked to review SMG2, I wouldn't hesitate to give it a perfect 10 out of 10. But there was one thing that niggled at me for the entire length of the game. That being that really, when you look at it, nothing new really was added. Sure, there were new levels, new power ups, and other aspects like Yoshi brought in a bit more depth to the game. But what did the game really do a whole lot that was actually all that new? Look at some of Mario's other sequels. Super Mario Bros. 2 was pretty much a different game than Super Mario Bros. 1 (as would be obvious considering it wasn't even a Mario game in Japan). Super Mario Bros. 3 brought in an (well, almost free-roaming) world map, flight gameplay with the Tanooki suit, a larger variety of level themes, mid-level mini-games, and plenty of other stuff. Super Mario World brought in Yoshi, even more new themes, the ability to replay previous levels freely, lots of exploration. 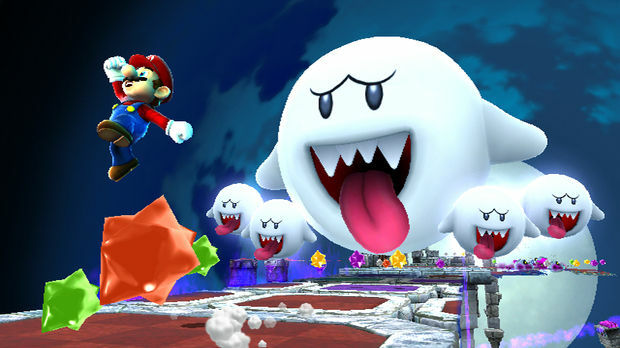 Heck, New Super Mario Bros. Wii, a game where one of the primary selling points was its familiarity, added the chaotic co-op mode. Even past those, Super Mario 64 made the massive dive-bomb into real-time 3D gameplay. Heck, even Super Mario Sunshine did things differently. Whether or not you think FLUDD added to or detracted from the quality of the gameplay, it played very differently from SM64. 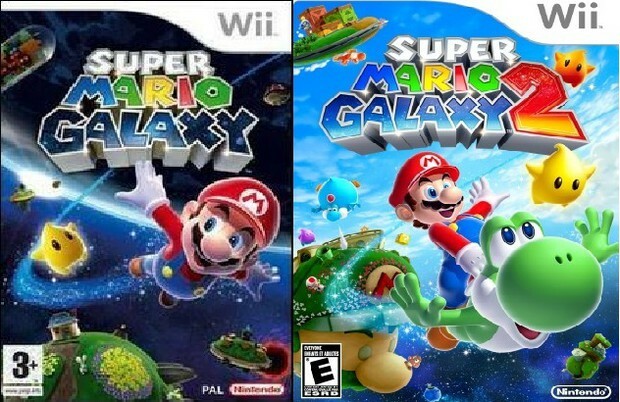 And Super Mario Galaxy pretty much ditched almost all of the problems that its 3D predecessors had. 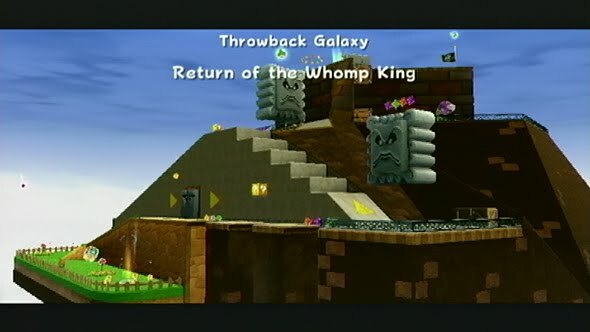 What significant changes to SMG1's formular did Super Mario Galaxy 2 bring that hadn't been seen before? A few minor changes here and there, the world map, some new power-ups. But that's kind of it. Mario had the same basic moveset, the game had the same basic elements. For pete's sake, a few of the levels were practically ripped from SMG1 and even SM64! There were improvements, yes, but when the first game was as incredible as it was, those improvements were borderline-negligible. The fact remained that (for me, anyway) that sense of playing a brand new game, a game with new secrets and fresh components, was practically gone. I've seen other games in the last few years that have done a far more significant job of playing with the established ideas of their predecessors, or at least trying some new ideas, even if those ideas didn't work as well as hoped. Heck, I'd even say that Metroid: Other M, with all its problems and all the less than stellar execution weighing it down, did a better job to try and keep the franchise fresh with new ideas than Super Mario Galaxy 2 did for its own. Even if the game did have issues, at least we can try and figure out which parts of the game did work, and try and build upon those parts for the next game. Look, I don't mean to say anyone is wrong to love the game. At the end of the day, you have the right to your own opinion. But I can say that almost no one who reviewed it, almost no one who champions the game on comment threads or message boards (or at least no one I've seen) has stated the simple idea that the game could have done better to earn the "2" at the end of the name. That makes me genuinely concerned about where the industry will go from here. Any franchise, no matter how revered, should always be encouraged to mix things up, make things feel fresh again. I can't change what has happened in the past, and I can't change how you all view the industry. Playing devil's advocate against one game isn't going to do that. But I hope this encourages a few of you to just sit back, remember all the sequels you've played, and just consider what being a sequel should require, and what we should ask from the companies who we're paying to entertain us.